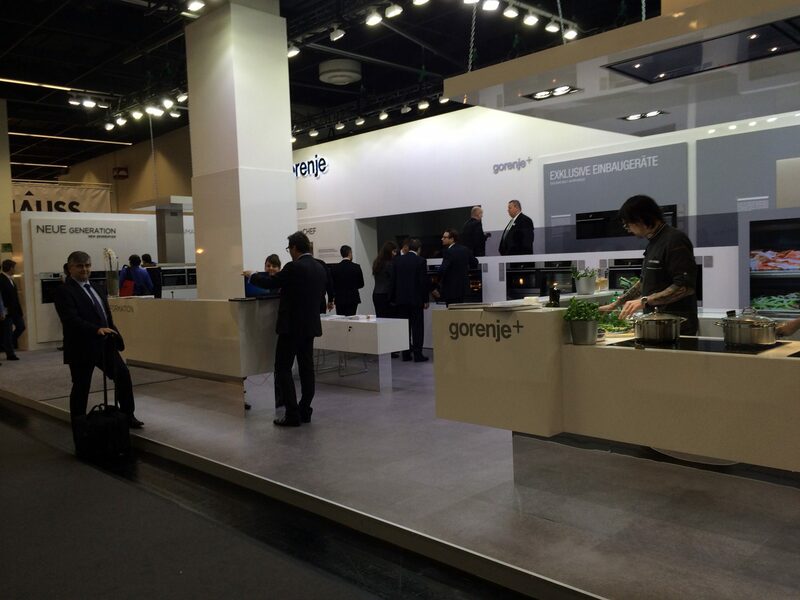 Gorenje is again taking part in the biennial LivingKitchen show, a part of the globally renowned furniture fair IMM in Cologne, Germany. From January 19 to 25, Cologne is the epicentre of the world's furniture industry, showcasing products by all major international players. 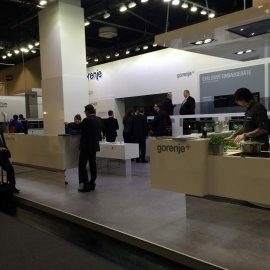 Gorenje is among them, putting the spotlight on its new generation of cooking built-in appliances as it presents its namesake brand, Gorenje+ and Classico lines, and the legendary Retro refrigerators. The LivingKitchen show, taking place every other year as a part of the IMM trade fair, is a hub of the latest ideas and innovations in the kitchen, where all major trendsetters and decision-makers in the world of kitchens come together. This year 215 globally renowned exhibitors are participating at the fair. Last year, the parent fair IMM and its 1,200 exhibitors impressed a total of 120,000 people of which one half were international guests. 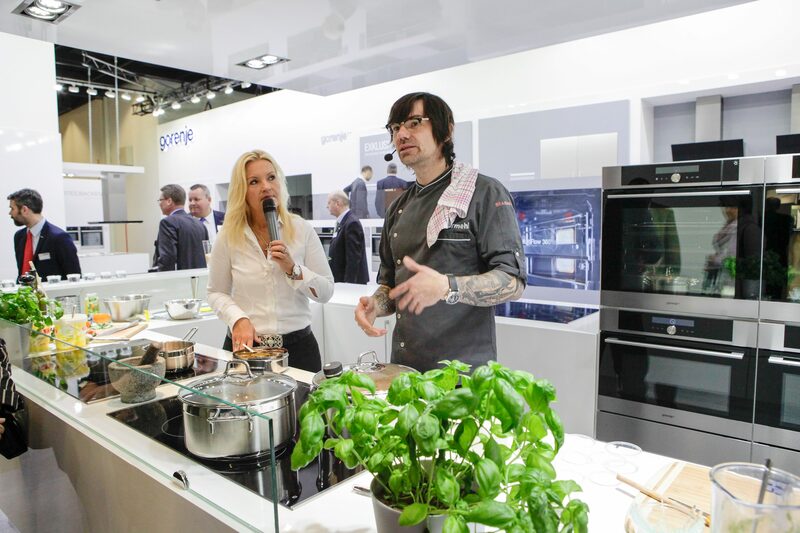 Gorenje is taking part in the LivingKitchen interiors show as a renowned and established home appliance manufacturer, showcasing its Gorenje brand, the Gorenje+ line sold exclusively at kitchen studios, the Classico designer line, and Retro refrigerators. This time, the spotlight is on the new generation of energy-efficient built-in kitchen appliances that harness cutting edge technology to bring out the best flavours and retain all the vital substances in the food while keeping the controls simple. It was designed with in-depth awareness and understanding of the requirements of modern lifestyle. Gorenje's new built-in appliances will speak to the people who live a full life both at work and at home, who always expect better cooking results and a true aesthetic experience of their home with design for today and tomorrow. The new generation boasts numerous advanced solutions that are a result of the know-how and years of experience of a number of participating development departments. The latest multi-function and combined steam ovens and the built-in microwave ovens are coated with high-quality SilverMatte enamel that is highly reflective and resistant to even the highest temperatures, steam, and microwaves. The special enamel coating also makes cleaning the oven simpler. 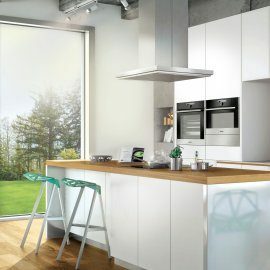 While conventional ovens feature the special MultiFlow 360° air circulation system that makes sure the food is evenly done and allows baking at five levels simultaneously, combined steam ovens pride and rely on its clean steam and the MultiSteam 360° system for healthy cooking and excellent results. The special Stirrer technology employed in the latest microwave ovens ensures more even microwave distribution for uniform reheating or defrosting. Like the ovens, all new cooking hobs, too, are simple to use and designed with a special feel for aesthetics. 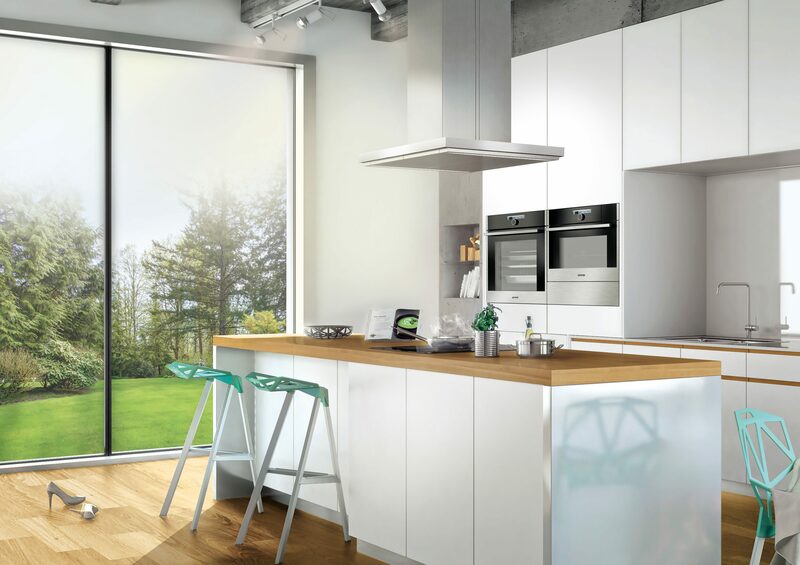 The generation is rounded off by kitchen hoods featuring the advanced AdaptAir technology that provides more silent and even air extraction for cleaner air in the kitchen. Also showcased at the exhibition area are the IonGeneration refrigerators with the ConvertActive models that mimic the natural climate to keep the food fresh longer, and the Classico kitchen appliances with their classic look and sophisticated technology.